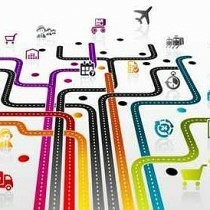 Logistics involves the planning, coordination and implementation of strategies to get the product to the consumer. Participants learn effective and proven Logistics Management techniques whilst also improving their management skills. Students are provided with an entire Logistics Management program that encompasses a range of relevant Transport, Distribution and Logistics topics. Many of the products offered to market are perceived as having little points of difference. Therefore increasingly local and global companies are turning to their Logistics Managers to create competitive advantage through their logistics chains. Latus delivers the most highly regarded Diploma of Logistics in South East Asia and Australia. What sets the Latus Australian Government accredited Logistics Diploma apart, is that the lecturers are regarded as amongst the best and most well connected Logisticians in the region. 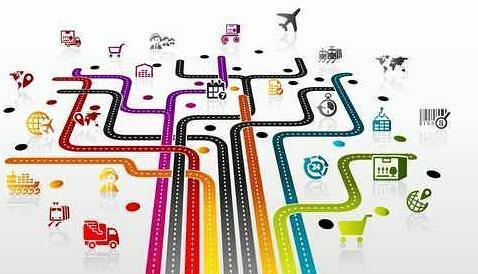 Logistics involves the planning, coordination and implementation of strategies to get the product to the consumer. Participants learn effective and proven Logistics Management techniques whilst also improving their management skills. Students are provided with an entire Logistics Management program that encompasses a range of relevant Transport, Distribution and Logistics topics. Graduates of our Logistics Diploma have used it as a stepping stone in their career. Many graduates have entered the Logistics sector from foundation level jobs, and via the Diploma have moved on to Logistic Manager, Warehousing Manager roles and beyond. Please contact us regarding the entry requirements. The cost of the course is $2900.